What's different about Maryland? See if our list matches up with yours. Featuring almost every type of landscape, from beaches to forests, Maryland is one of the most unique states in the Union. It's home to both historic pre-Revolutionary War sites and a cosmopolitan city center. You’ll learn a lot of different things where you move to Maryland, but here are the top eight. You can’t live in Maryland without eating blue crabs. These small crustaceans are pulled out of the bay, steamed in big pots, and consumed by the dozens. Picking crabs apart is an art -- especially getting through a round without cutting yourself on a shell. Marylanders also love crab cakes, crab dip, and pretty much anything topped with crab. 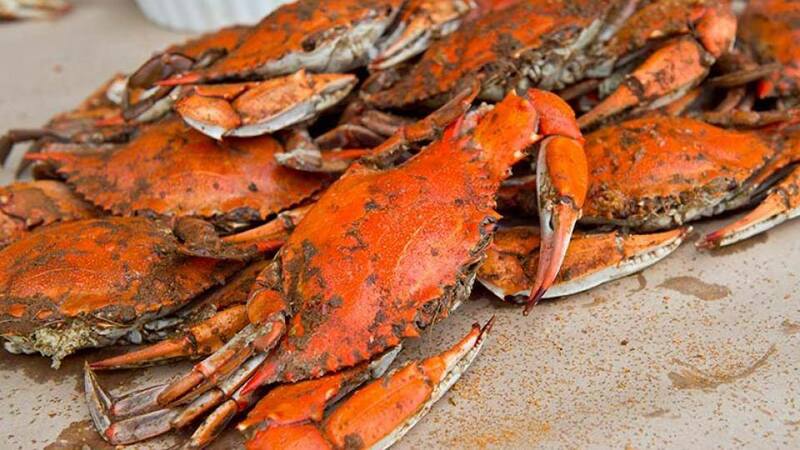 In 1939, Gustav Brunn created a special mix of herbs and spices to season blue crabs. The popular spice is used to steam shrimp and fish and flavor almost every other food Marylanders eat. It was later purchased by the McCormick & Company, which is headquartered in Hunt Valley. The spice is so popular you can buy it in giant containers at Costco. 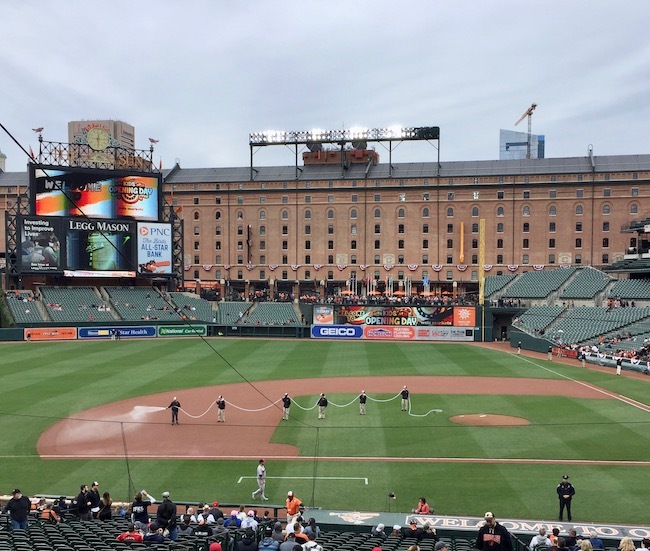 The first time you go an Orioles game, you’ll notice something different during the singing of the National Anthem. Right in the middle of the lyrics -- “Our flag was still there, Oh (this is where everyone yells "O"!) say does that star-spangled banner….” This also happens at Ravens games, Washington Capitals games, and pretty much any other sporting event in the region. Maryland may be known for crabs, but oysters are also a big part of the seafood ecosystem. 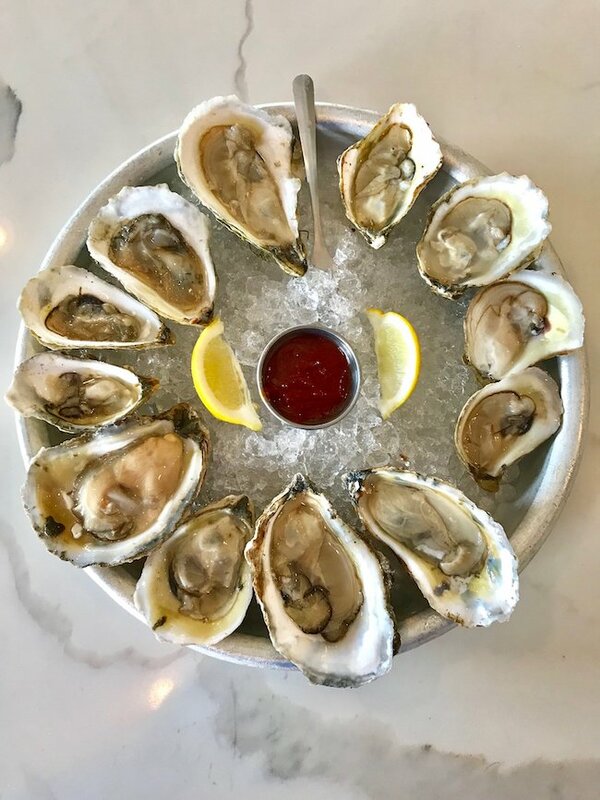 During oyster season you’ll find them being served 10 different ways at restaurants from the bay to the Virginia state line. They are best enjoyed in months of the year that end with “ber." When you meet someone in Maryland and tell them where you live, you will usually get this follow-up question: “What county is that in?” Counties in Maryland are like their own little states, with their own characteristics, customs, and separate regulations. Most of them are named after British royalty dating back to the 1600s. If you aren’t from a busy metropolis, prepare yourself for Maryland traffic. 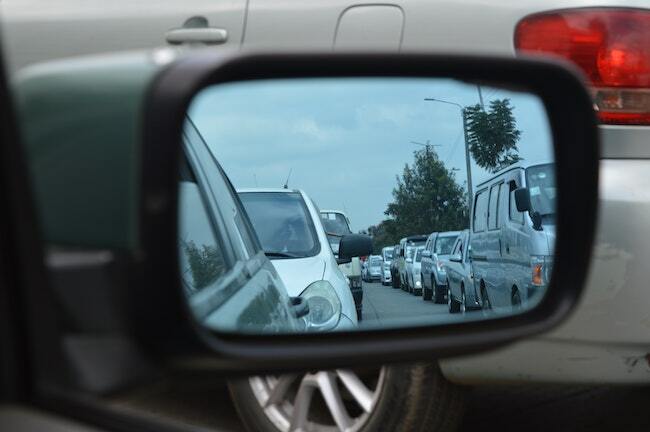 The state has one of the longest average commute times in the nation, and traffic snarls are aplenty. Thinking about getting off the freeway to find a shortcut? Think again. Infrastructure dating back to the 1700s could leave you stranded on a tiny back road. A GPS device with traffic monitoring is a must in this state. Visit any local bar in the summertime, and you’ll see “crushes” on the drink menu. 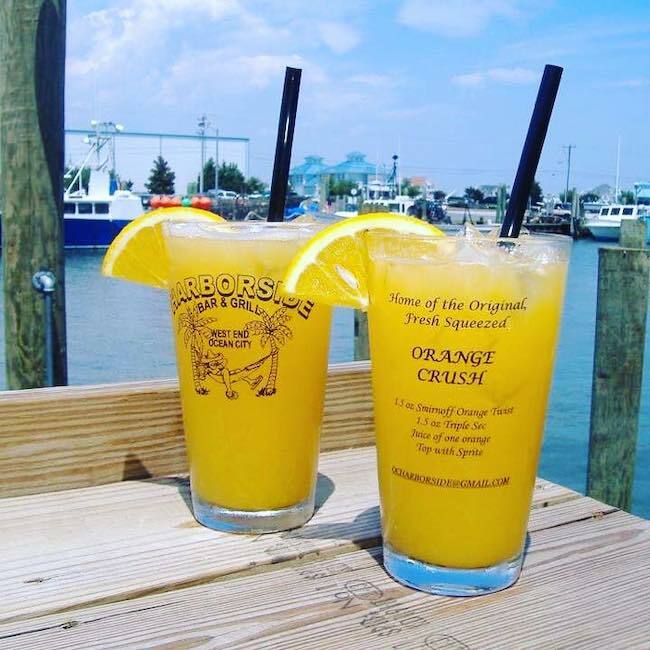 The “Crush” originated in Ocean City and is made with vodka, orange liqueur, fresh orange juice, and lemon-lime soda. As the popularity of the juice cocktail grew, bars started offering versions made with other juices as well as bespoke versions with crushed fresh fruits. If you come from a city where liquor is sold in the grocery store, prepare to be disappointed. 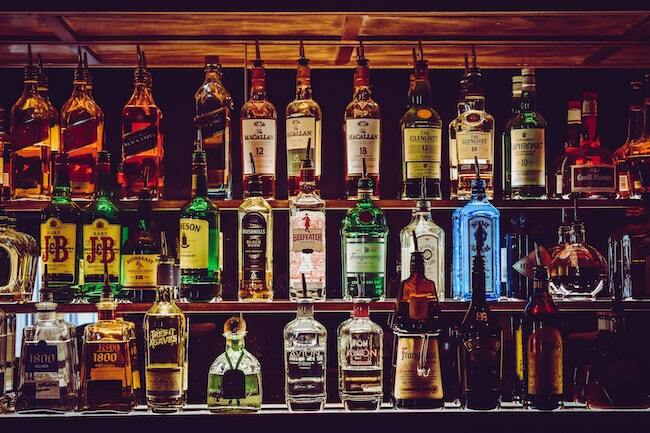 In most of the counties in Maryland, packaged liquor is only sold at liquor stores and some restaurants. Individual counties also have restrictions on times and days when the sale of liquor is permitted. 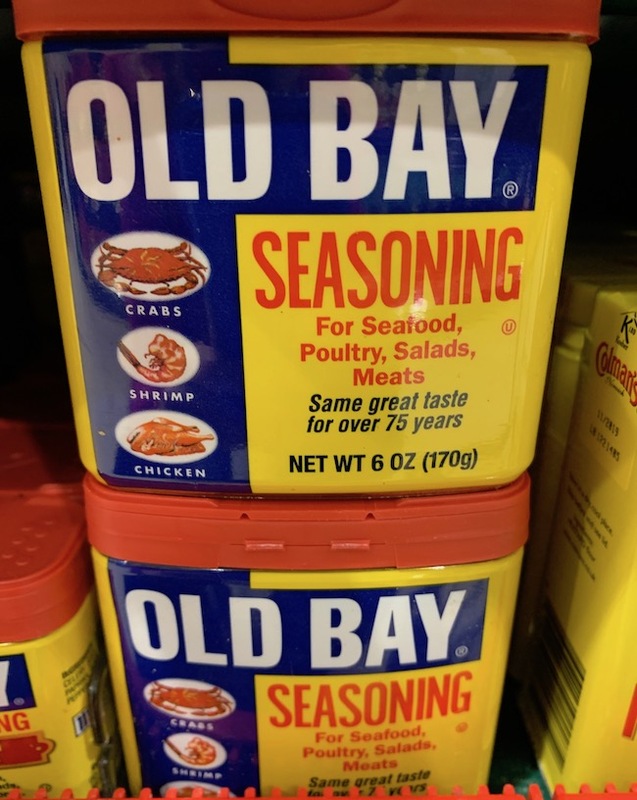 What other differences did you notice when you moved to Maryland? List them in the comments below! Want to try your hand at crabbing? Here are the four best places in Maryland! Stop by Maryland's Our Community Now homepage for more local features that bring us all together!